Broken headset, or user-modified design? This headset might look broken, but it’s actually a poignant example of users correcting a latent design flaw: when considered in the context of its purpose, the “unbroken” headset was limiting since it allowed only one person at a time to listen. 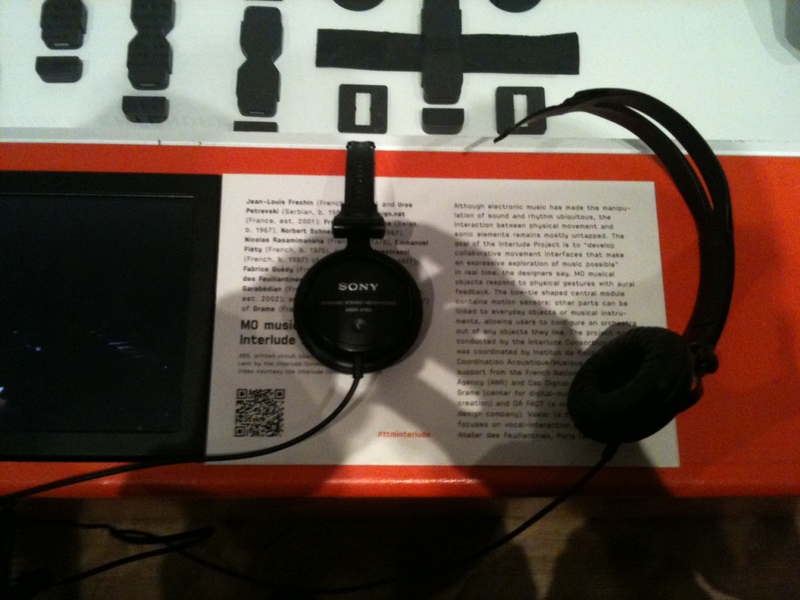 Breaking the headset into two parts improved its function by allowing two people to listen simultaneously. Much of the time, we have such rigid conceptions of what objects or systems “should” be like that we accept their limitations instead of noticing them as opportunities for improvement. To look beyond intended form or purpose and see objects for what they could be (instead of just what we’re told they are): this takes imagination. Kids are imagination experts, highly skilled at seeing what could be instead of what should be, seeing opportunity instead of obstruction. What would happen if you could think more like a kid again? What would you see differently? What would you create?